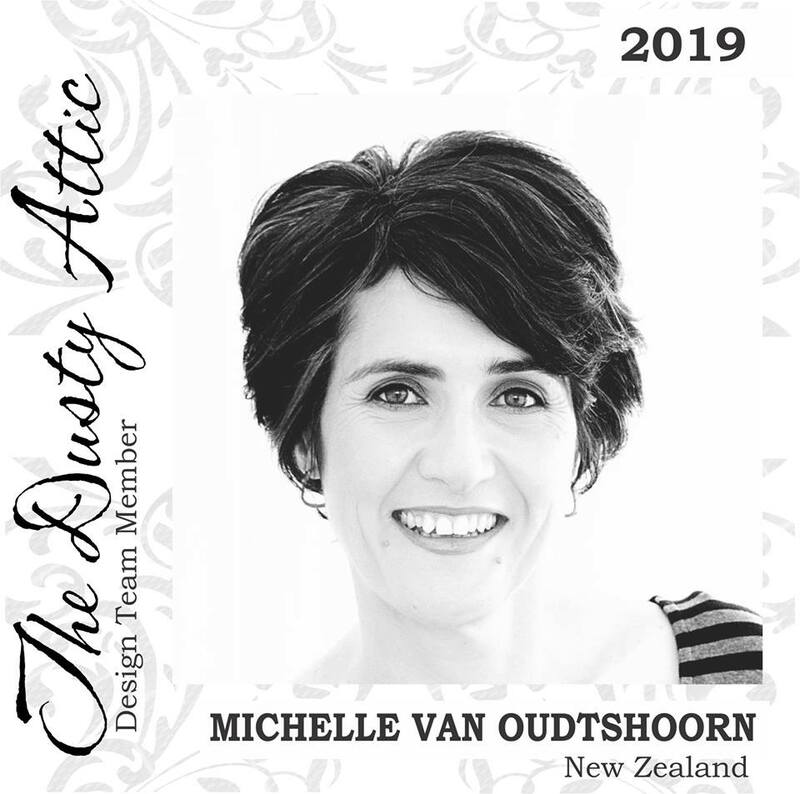 And just like that it's March and here in New Zealand that means it's officially day 1 of autumn .... but of course the 1st of the month is a new challenge over at White ... with 1. 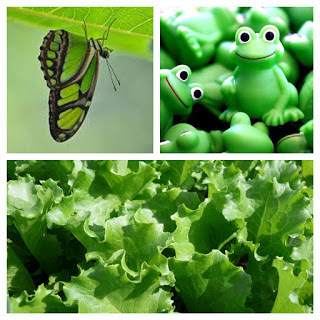 It's a really great and fresh colour this month .... CRISPY LETTUCE. Along with our colour this month, White with 1 have provided an additional mood board, which inspired the design team to come up with their gorgeous ideas. Does that look so fresh and inspiring? Here is my take on the mood board and the colour of the month. 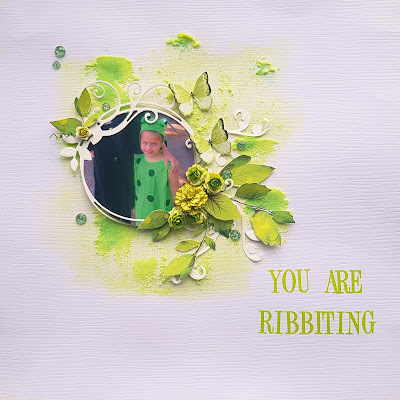 This is my youngest niece, dressed up as a frog. I am not sure what the occassion was that she had to dress up for ... but she is super cute! I started off using a thick textured paste and mixed it with ink and spread it on my background for texture. Next I used leaves and butterflies from the Mintay range of papers and fussy cut these and layered these on the layout. 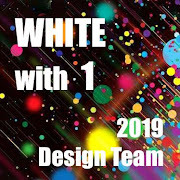 Come and play along with us at White ... with 1 - hope to see you there! Michelle, I LOVE this page...the slight slant -all the better...your work is GREAT! I see you are in New Zealand, I just did a Julie Nutting tag swap with a girl from New Zealand-fun trading with people all over the world! Thanks Marci - I bet your tag looked gorgeous - your work is also gorgeous!